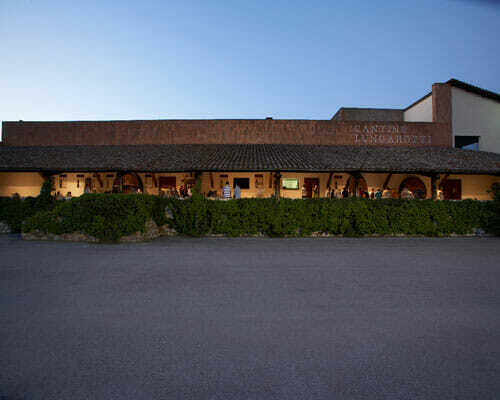 Upon your arrival in Umbria you will have the chance to relax and enjoy the area at leisure.Transfers to the accommodations can be arranged from your arrival point. 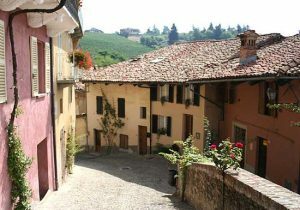 Today enjoy your day in the village of Torgiano. 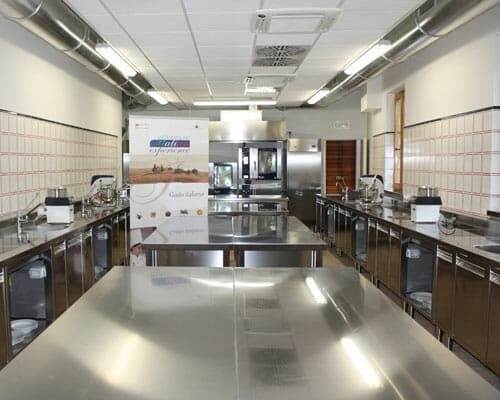 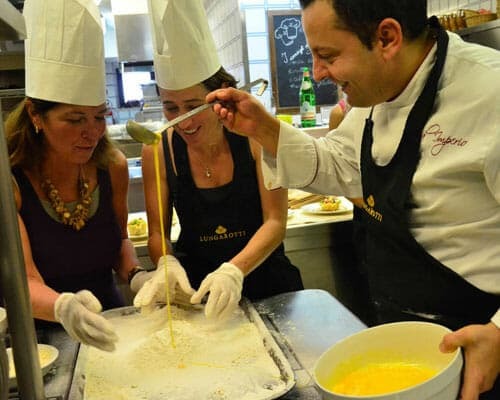 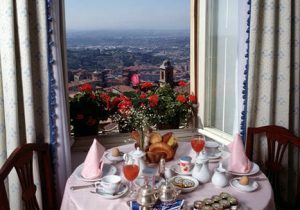 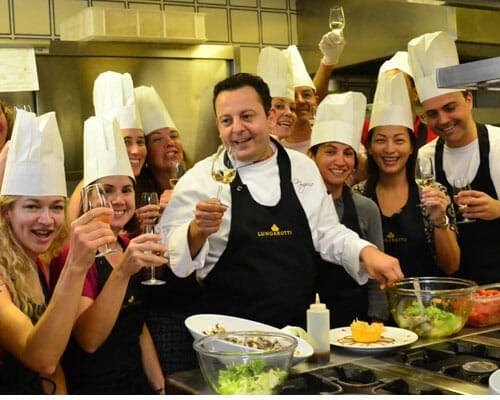 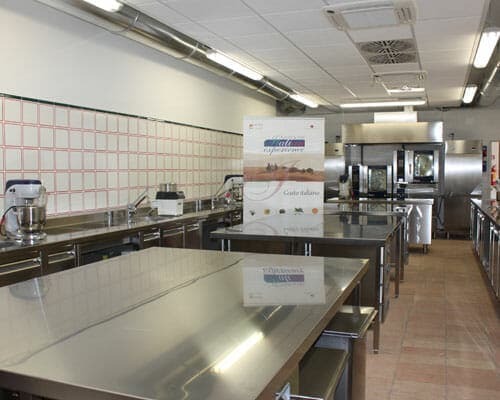 In the morning you will have a cooking class in the fully equipped kitchen of a local restaurant to explore the many secrets of Umbrian cuisine. 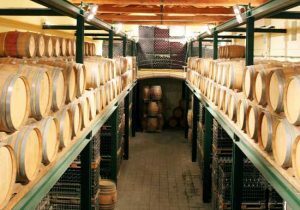 After lunch your day will continue with the visit of the “Wine Museum” and the “Olive Oil Museum”. 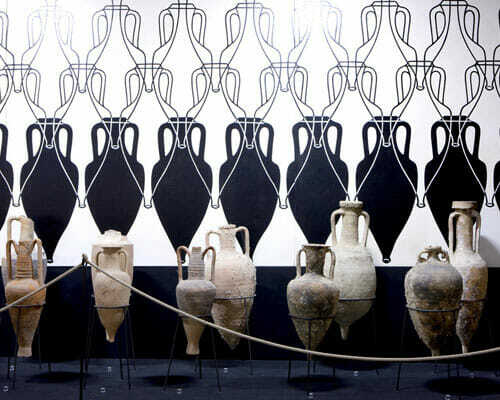 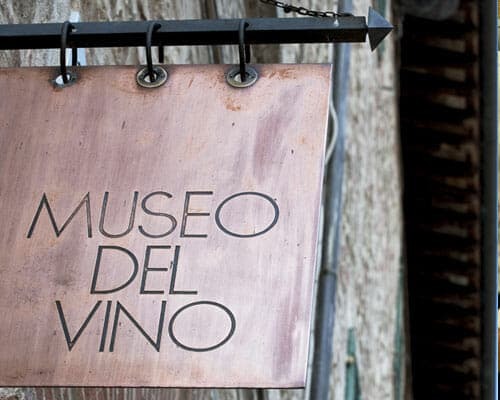 The two museums owned by the Lungarotti Foundation hold fascinating collections outlining the history of wine and olive oil making. 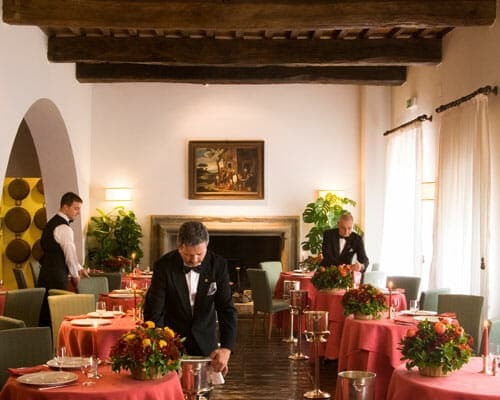 At the end of the tour, return to your hotel. 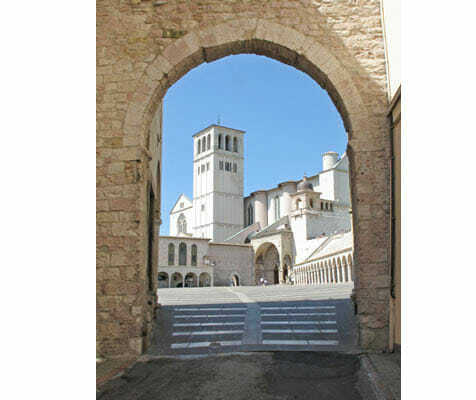 After breakfast meet your driver for your excursion to Assisi where you will meet your local guide. 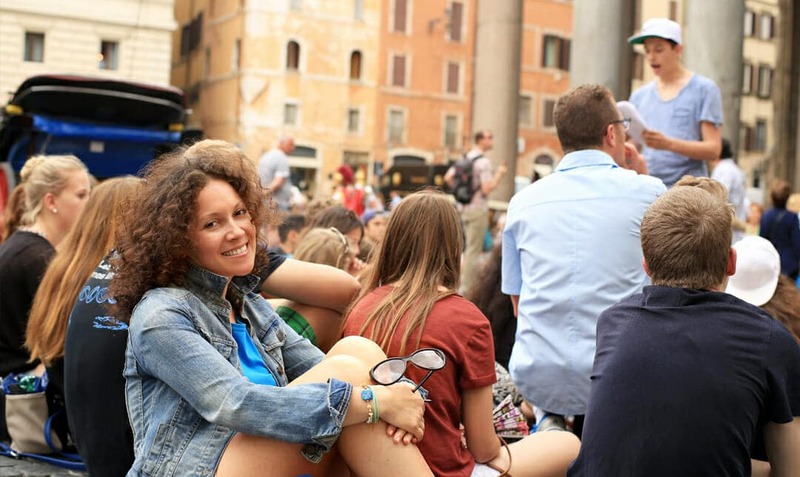 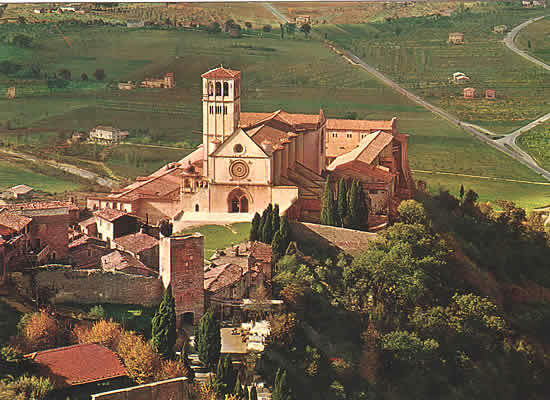 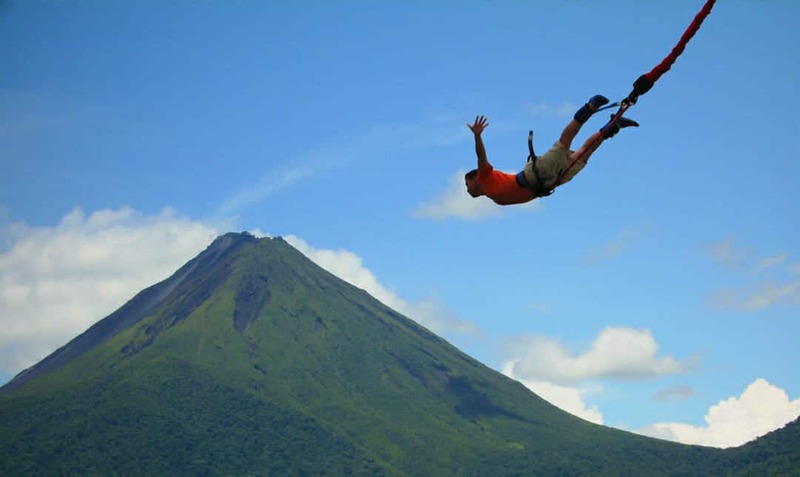 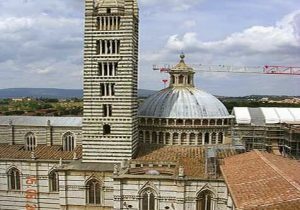 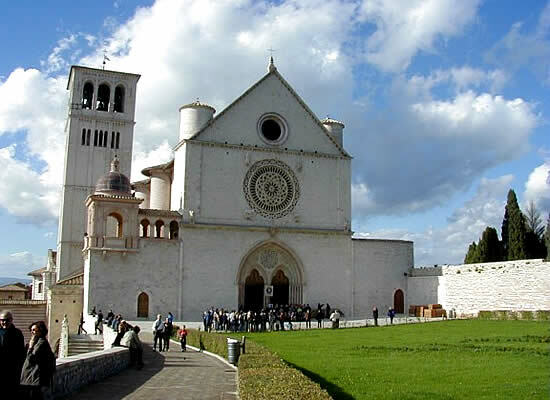 You will explore the town and enjoy the views before the visit of the magnificent Basilica of St. Francis. 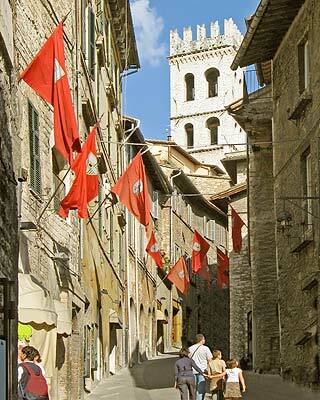 The Middle Ages continue to reign supreme and the streets of Assisi are typical of medieval towns set on a hillside. 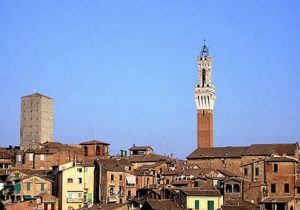 The entire town center is enclosed within great walls used for safety in the medieval times. 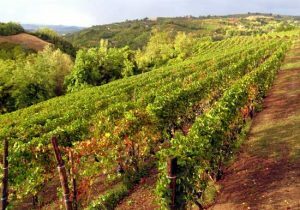 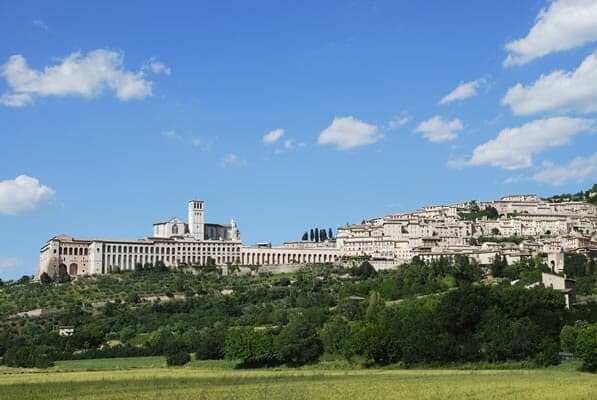 Following your visit to Assisi, your driver will take you to local wine estate for a visit of the cellars followed by a wine tasting of Umbrian wines. 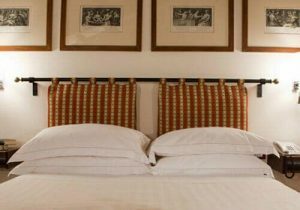 Return to your accommodation. 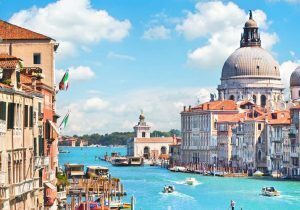 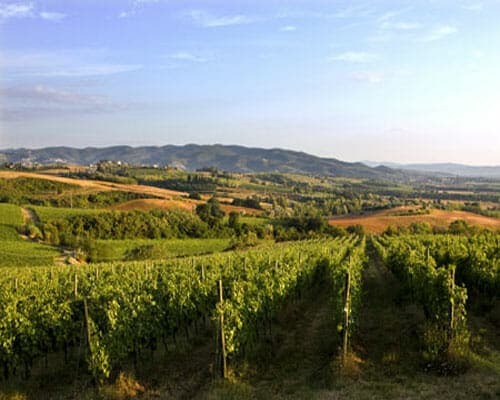 This morning your driver will meet you for your full-day excursion to Trevi and the Sagrantino wine road. 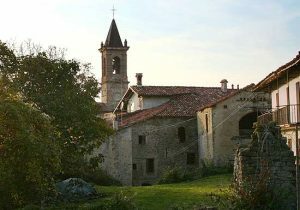 You will first be taken to the medieval village of Trevi, home of the oldest olive tree in Umbria. 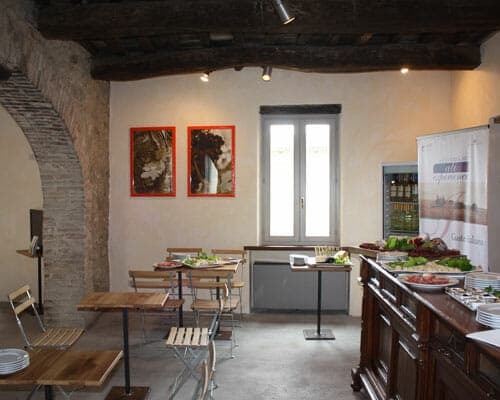 You will have some time to wander around the charming village before being taken to visit a local oil mill for a typical Olive Oil tasting. 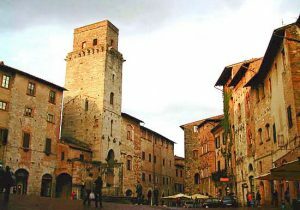 Continue to Montefalco, known as “the balcony of Umbria”, you will have some time to walk around the charming ancient town and enjoy a quiet, relaxing lunch. 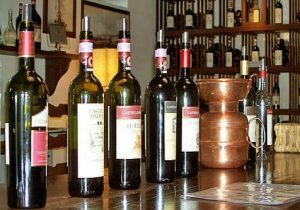 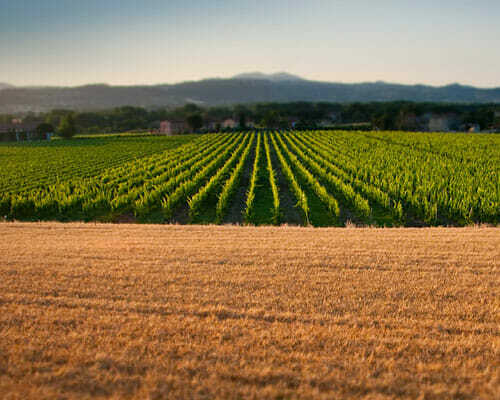 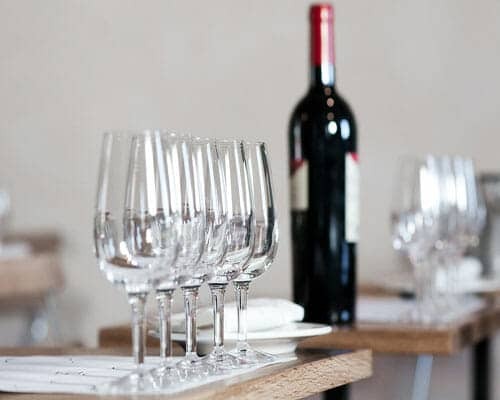 Montefalco is known for its wines, and in the afternoon you will have the opportunity to drive along the Sagrantino wine road, stopping in at a local winery for a tasting of Umbrian wines. 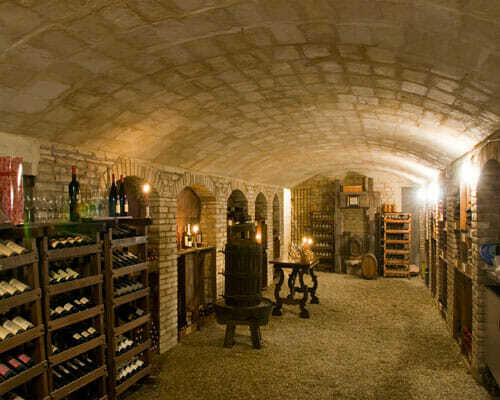 Following your wine tasting you will return to your hotel. 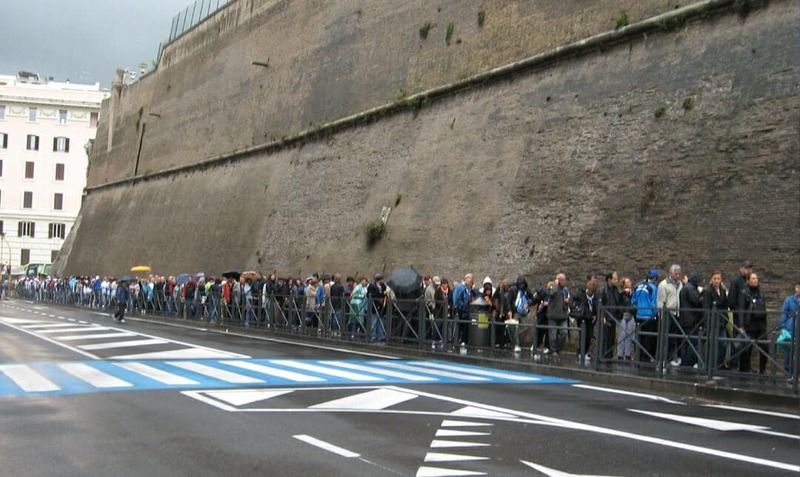 After checking out of your hotel, meet your driver for your transfer to Rome.